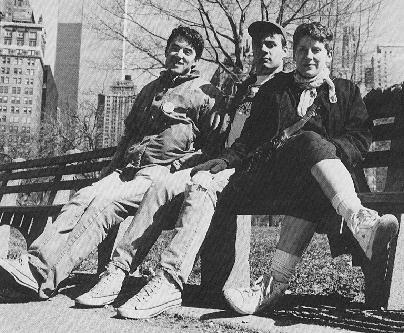 The band formed while attending Evergreen State College in Olympia, Washington and began recording in 1983. 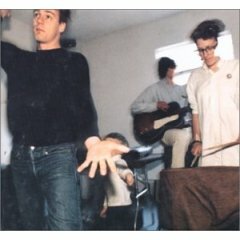 Calvin Johnson was also one of the founders of indie-rock label K Records. The label has been championed by many, including Kurt Cobain, who tattooed the K Records logo on his arm. 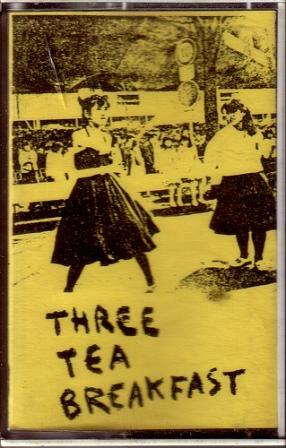 K Records was also the first to release Shonen Knife's music via cassette some 7 years before Kurt Cobain started spreading the gospel, and recently released a Teenage Fan Club 7". 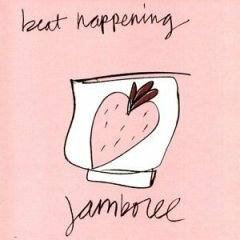 Underground heroes and keepers of the indie flame, Beat Happening are one of the most influential and critically respected bands of the last decade. Calvin, Heather, and Bret have been at it for over 10 years, assaulting the underground music community with a number of homemade cassettes, five proper albums, a retrospective CD, several singles, and a slew of like-minded releases on Calvin's K label. 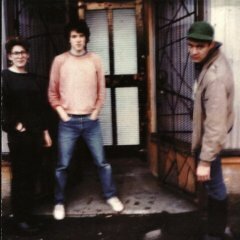 Bands as diverse as Sonic Youth, Fugazi, Teenage Fan Club, and Nirvana claim to have been greatly influenced by Beat Happening's unique brand of two-chord tin-can pop noise. 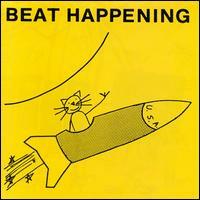 Love 'em or hate 'em, Beat Happening are respected by most, revered by many, and deified by some. Their indie cred went through the roof in Summer 1991, when Calvin and his K cohort Candace hosted the International Pop Underground Convention in Olympia WA, during which they showcased over 50 bands whose only tie was that they hadn't succumbed to "the corporate ogre"--L7, Fugazi, the Melvins, Scrawl, Thee Headcoats, the Pastels, Jad Fair, Bikini Kill, Fastbacks, Seaweed, Mecca Normal, and more. 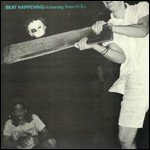 The event was recently documented in part on the Internation Pop Underground Convention CD and double album on K.
The bands first full-length record contained over twenty tracks. Click To Buy it! One of Kurt Cobain's favorite albums, produced by Steve Fisk with some help from Mark Lanegan. One-off collarboration between the two bands, also part of the "Crashing Through" boxset in 2002. Click To Buy it! Project is said to border on sounding like a horror-flick soundtrack. Click To Buy It! 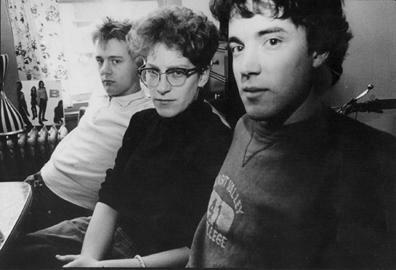 The band's fourth full-length project is considered another gem to have. Click To Buy It! 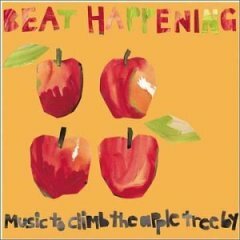 The fifth complete project released by Beat Happening is their final and maybe their best album. Click To Buy It! 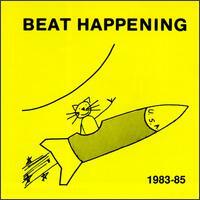 Just about everything Beat Happening ever released including their five LPs, EP's and many singles. Hard to find. Click To Buy It! 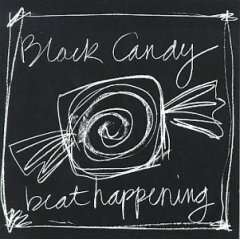 Compilation of B-sides and other rarities from the band. Click To Buy It!